VW Golf tdi diesel tuning and VW Golf tdi diesel ECU remapping. 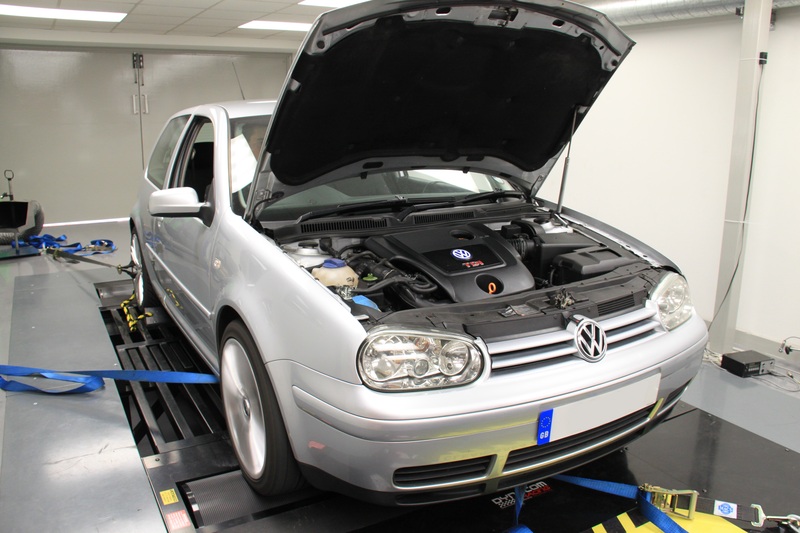 Viezu have put huge effort into making sure our VW Golf tdi diesel tuning and VW Golf tdi diesel ECU remapping offer the very best in performsance and fuel economy. VW are part of the VAG group, and such an established and reliable brand is deserving of the best in tuning technologies, though often seen as the new kids on the block, the custom nature of our tuning service makes us quite unique. All the VW Golf tdi diesel maps we are proud to provide are made in-house by our high experience techical team, all tuning is conduscted on our rolling road, and you are welcome to join us and see the tuning and service first hand. Your VW Golf tdi diesel requirements will be met by our custom tailored tuning, as Viezu always put our customer’s needs first. If you’re after an increase in throttle response and performance, our prestigious VW Golf tdi diesel performance tuning will seriously improve the drivability of your VW Golf tdi diesel. Or if you have economy in mind, then a Viezu’s BlueOptimize VW Golf tdi diesel economy tune is for you.